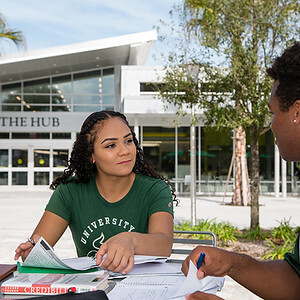 Your gift nourishes the robust learning environment that has set USF apart from its peers for more than 60 years. And in this remarkably short span, USF has taken its rightful place as an of one of this nation's top research universities. From a diverse offering of academic programs to world-class faculty, your generosity makes this possible. Your gift sustains this momentum. Thank you!